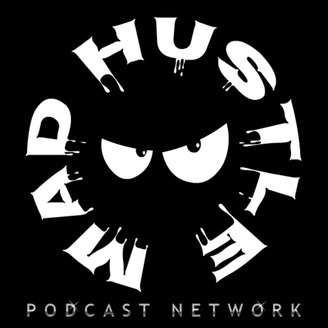 Mad Hustle Podcast Show is Raw! its Podcasting without a filter!! 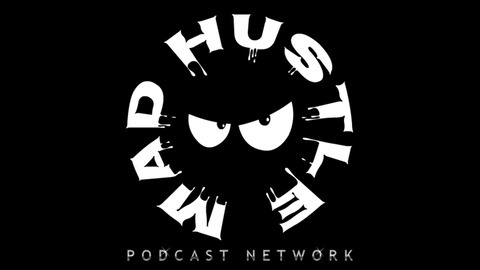 The Mad Hustle Podcast Show is changing the way you listen to podcasting!!! With Host Calieo Cargo and friends ( Beautifull, RealB Petty, Masako Mai, and more) brings you a variety of interviews, news, gossip, and topics for you to listen to.